The atoll was located within range of the Marshall Islands and was a significant source of support for Japanese garrisons located on islands and atolls throughout the central and south Pacific. These islands had facilities such as airstrips, submarine repair shops, a communications center, and a radar station. Coastal defense guns and mortar emplacements protected these facilities. With thousands of troops and heavy armament among the islands, Truk had become the “Gibraltar of the Pacific” and a significant threat to Allied operation in the Pacific. Neutralization of this threat became essential for the Allies. "Operation Hailstone" was the code name for the assault on Truk Lagoon, which was carried out on February 17th and 18th, 1944. Over 500 airplanes, five fleet carriers, four light carriers, seven battleships, as well as numerous cruisers, destroyers, submarines, and other support ships descended on Truk Lagoon on a surprise attack. Unfortunately, the Japanese had already removed their precious aircraft carriers, battleships, and heavy cruisers from the base fearing exactly this kind of a move. 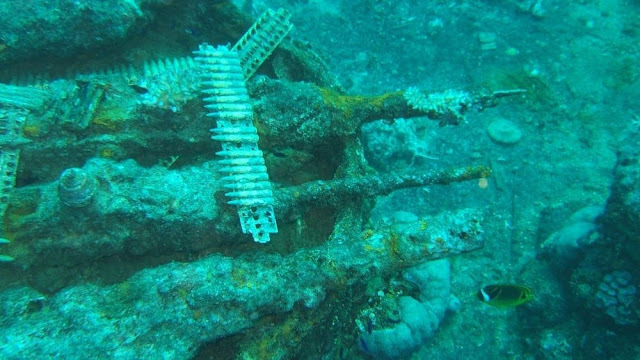 However, numerous smaller warships and merchant ships remained in anchorage and several hundred aircraft were stationed at the atoll's airfields. These were destroyed by Allied bombardments. At the end of the two-day attack, the Americans had sunk twelve Japanese warships, 32 merchant ships, and destroyed some 250 aircraft. Thousands of Japanese were killed. 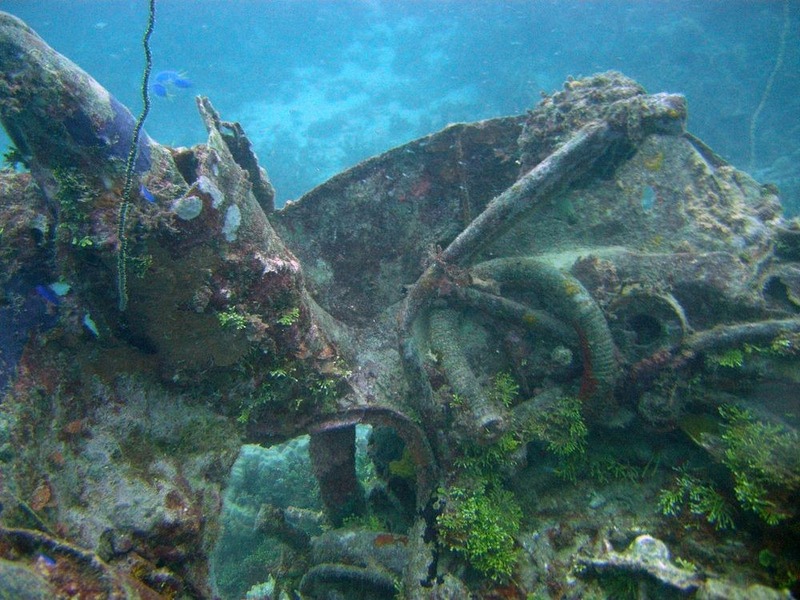 The United States suffered the loss of only 40 men and 25 planes. The attack ended Truk as a major threat to Allied operations in the central Pacific, and rendered the Japanese powerless to stop the Allied forces from advancing towards Tokyo. 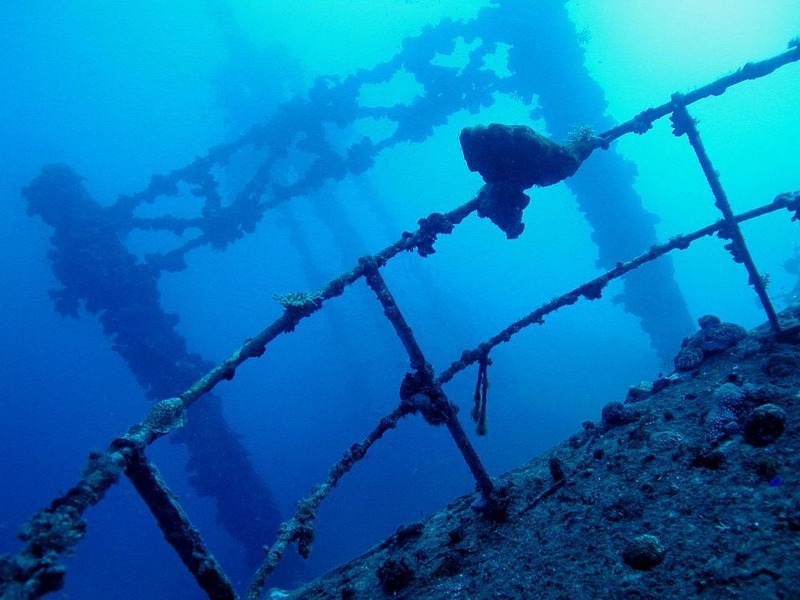 Today, the wrecks of Truk Lagoon, sometimes referred to as the "Ghost Fleet of Truk Lagoon", serve as an excellent diving site. Most of the wreck lie in clear waters less than fifteen meters below the surface. 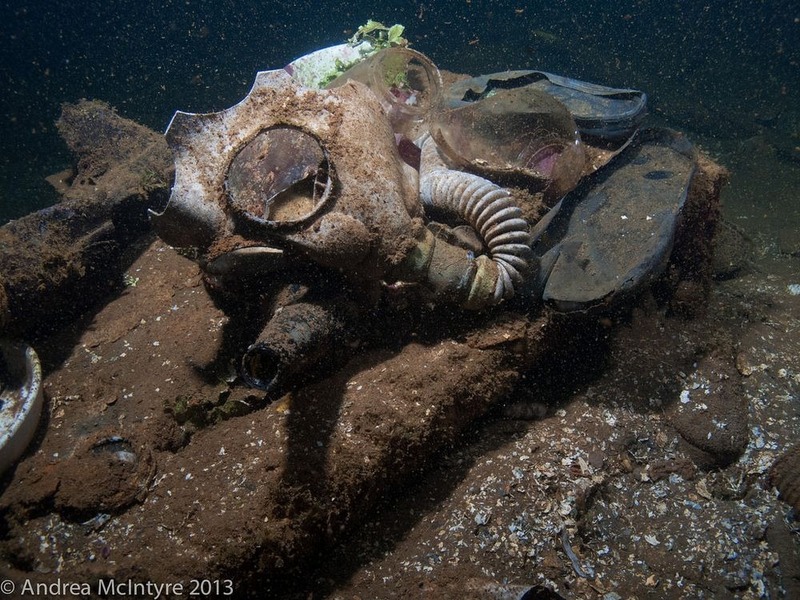 The place is still littered with live explosives, mines, munitions, detonators, torpedoes and shells, as well as human remains. 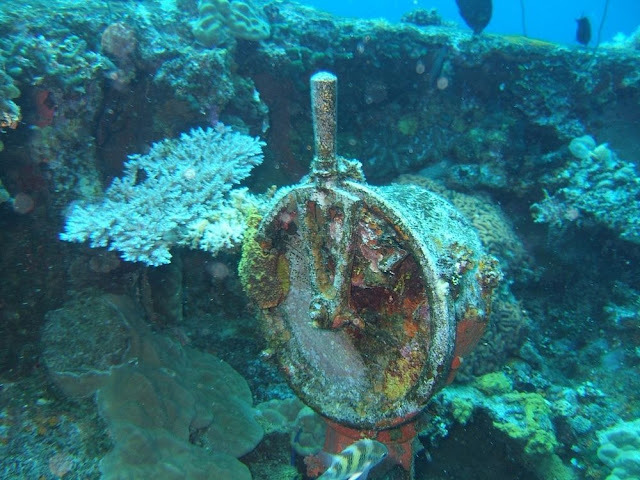 Everything is encrusted with colorful corals which in turn have attracted a diversity of marine life including manta rays, turtles, and sharks. 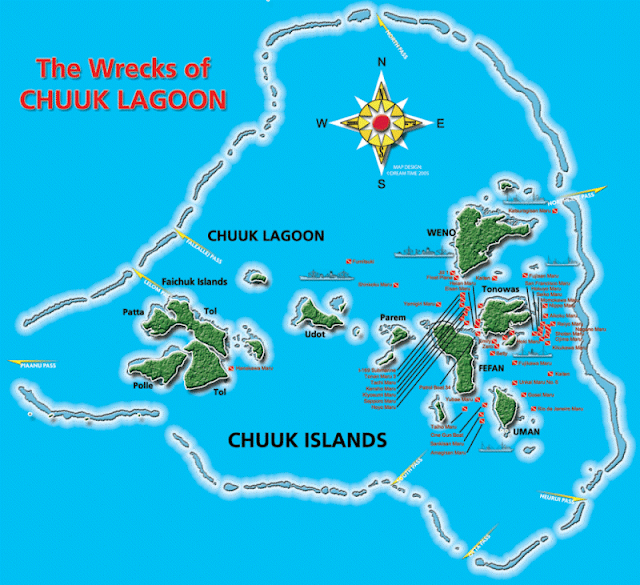 The lagoon is now part of Chuuk State within the Federated States of Micronesia, and consist of several islands surrounded by a protective reef enclosing the natural harbor which covers more than 2,100 square kilometers of area.